By Jan. 31 Annual Campaign Statements filed. Books close Dec. 31, 2017. By July 27 Pre-Primary Campaign Statements due. Books close July 22. By Sept. 6 Post-Primary Campaign Statements due. Books close Aug. 27. By Oct. 26 Pre-General Campaign Statements filed. Books close Oct. 21. By Dec. 6 Post-General Campaign Statements filed. Books close Nov. 26. By Jan. 31 Annual Campaign Statements filed. Books close Dec. 31, 2018. 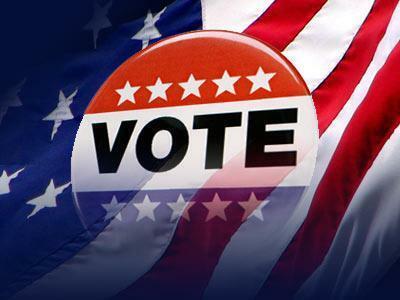 ELECTIONS: For information on matters relating to elections, contact your county, city or township clerk. Information can also be obtained from the Michigan Department of State, Bureau of Elections, P.O. Box 20126, Lansing, MI 48901-0726. Phone: (517) 373-2540. Fax: (517) 373-0941. Email: Elections@Michigan.gov. Web site: www.Michigan.gov/elections. FINANCIAL DISCLOSURE: State candidates, local candidates and political groups have financial disclosure obligations under Michigan’s Campaign Finance Act. For information, contact your county clerk or the Michigan Department of State, Bureau of Elections. Candidates running for federal office should contact the Federal Election Commission, 999 E Street, N.W., Washington, D.C. 20463. Toll free line: (800) 424-9530. Web site: www.fec.gov.